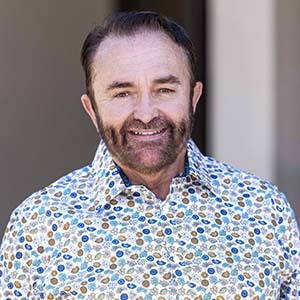 Rory Goshorn has been a licensed real estate agent since 1988 and is a former owner of three Century 21 offices in metro San Diego. A resident of Palm Springs since 2005, Rory is very familiar with the many diverse neighborhoods in the Coachella Valley. Rory enjoys working with buyers and helping his clients find the perfect home in our beautiful desert.